Cracks in your Floor Tile? 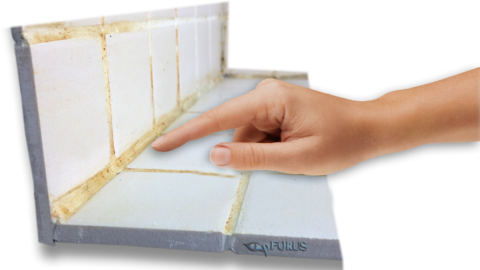 Get it Fixed with a Cracked Tile Repair Product! A beautiful and luxurious tiled flooring is that which is uniform looking and properly sealed. But sometimes, your tile may crack due to heavy impact. Some people try to camouflage a cracked tile by placing a pot or furniture over it while some just leave it as it is. But, a cracked tile not only destroys the aesthetic beauty of your flooring, it also has many other issues. A cracked tile repair is must to prevent these problems. What Happens if you Don’t Repair Your Cracked Tile? 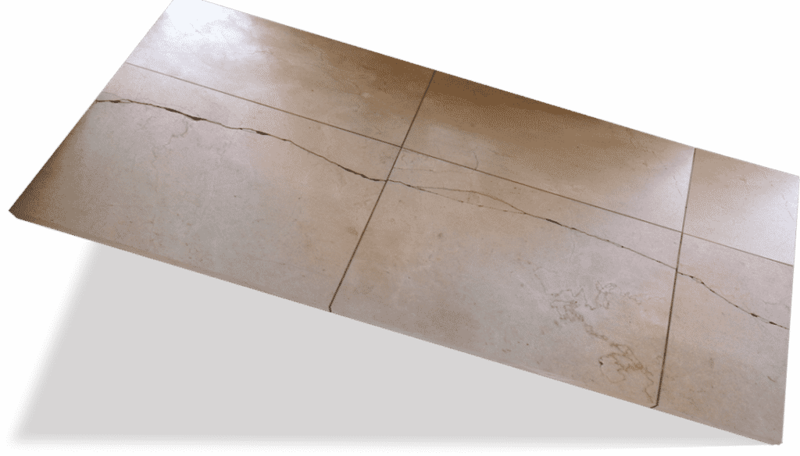 If your tile has cracked or chipped in certain places, leaving them in the same condition might be very dangerous for anyone walking barefoot and unaware on the surface. The sharp edges might hurt the feet and cause severe distress. Cracked tile looks dirty and stained. It spoils the aesthetic beauty of your surface. It will give a very bad impression to the onlooker and your house will look un-maintained. Cracked tile has a tendency to store dirty water. This stagnant water becomes an excellent breeding ground for mold and mildew. If not eliminated immediately, mold and mildew will spread on your entire surface and lead to respiratory problems and eye infections. Certain contractors demand for a spare tile to do the repairs and it is often difficult to source an extra matching tile later. Sometimes, even in the presence of a matching tile, the pigment does not match, which leads to a color mismatch. In such situations, we recommend you to use Sentura for cracked tile repair. But what is Sentura and how is it helpful for cracked tile repair? Sentura is a two part pigmented solvent based flexible epoxy/resin, which is formulated with a 1200psi adhesion. Sentura comes only in white color. It can be pigmented with Caponi in more than 40 colors to match your surface color as close as possible. 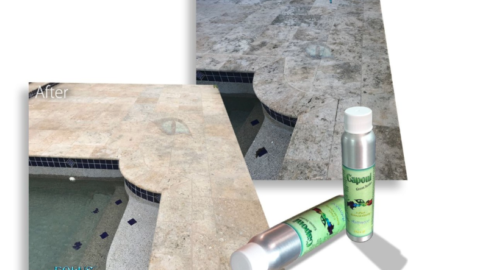 Caponi is a two part pigmented titanium solvent epoxy/resin sealer, which is used to seal all the grout lines. 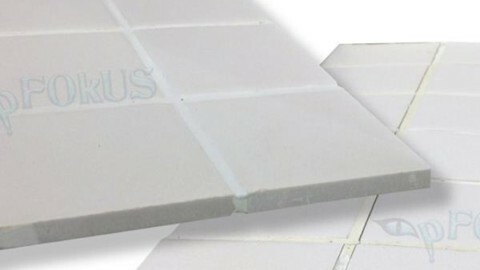 Some people use low quality adhesives to repair cracked tiles, but these too do not render that seamless finish like Sentura does with its sleek appearance. Low quality adhesives are not long lasting and durable like Sentura which repairs your cracks forever. It also replaces caulk with its thin and durable lines. Most people use Caulk for sealing shower corners. But, caulk tends to peel off in wet settings and cracks in dry conditions. Sentura never pops out from the surface and protects the tile and grout from bacteria, stains and mold while delivering a lush natural look. It has a sleek appearance which does not damage the integrity of the surface like caulk does with its bulky lines. Sentura is better than any other product available on the market currently. 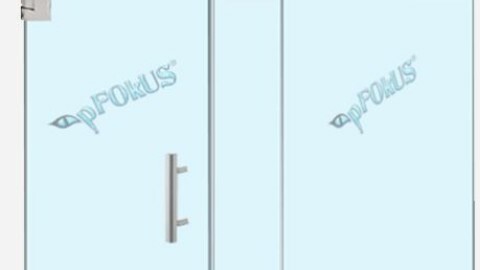 Not only Sentura, pFOkUS has an entire range of tile, grout, stone and glass restoration products. 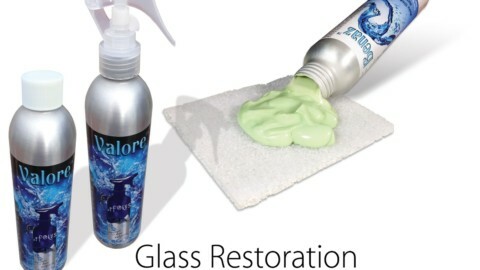 All our products are highly efficient to restore your surface at the next level. 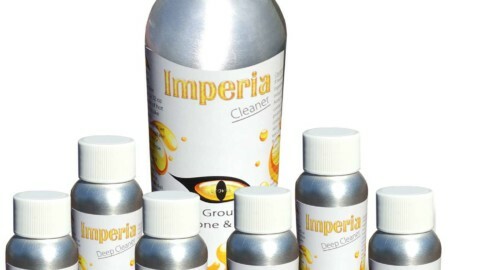 One of the leading tile, grout, stone and glass restoration companies in the United States – D’Sapone only uses cleaners and sealers designed by us to get that awesome look. So what are you waiting for? Call us now @ (800) 977-8313.